Which Viola Is For Me? What to watch out for in used instruments? 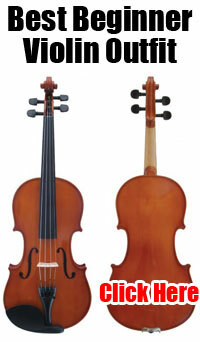 What to avoid buying a used viola? Where's a good place to look? Where are all the (reasonably priced) electric violas?? Transitioning to one, choosing the right size.